Benefits | HWP Insurance | Howard W. Phillips & Co.
We can tell you all about how our employee benefits services help you deal with administration and regulations or keep costs under control, but here’s what really matters: we can make your workforce more productive. It’s simple, really. While on paper, benefits are all about the numbers — be they cover limits, premiums or deductibles — in everyday life, it’s about peace-of-mind. Staff with the right benefits not only feel more valued at work, but they feel more secure and relaxed about the future. That can’t help but translate into a more efficient and positive attitude in their jobs.  While HWP Insurance was created as purely an insurance company, we don’t see our employee benefits services as a niche. It’s a core part of our total package of business solutions, and our team consists of experienced experts in their field. We succeed in helping you succeed because we’ve developed the ability to pull off that most difficult of balances: benefiting from economies of scale without losing the personal touch. Yes, we’ve built up partnerships with administrators and providers across the employee benefits industry to make sure you can get the best products at the best prices, whether you’ve got a staff of 10 or 1,000. But just as importantly, we take the time to find the solution that’s right for your business to help meet your needs and goals. the day-to-day things like cafeteria plans that meet IRS rules. We also make sure that we keep current and help you do the same. You just have to look at employee healthcare now compared with a decade ago to see how quickly and dramatically the regulatory landscape can change, so our promise isn’t just to find the solution that’s right for you, but the solution that’s right for you right now. There’s more to human resources than simply picking the right benefit plans and signing on the dotted line, however. HWP also offers HR administration services that share our expertise to help communicate benefits information to your staff in a way that gives them accurate but clear and comprehensible detail so they can make informed decisions. Once again, it’s all about removing their worries and doubts, leaving them free to perform to their full potential. 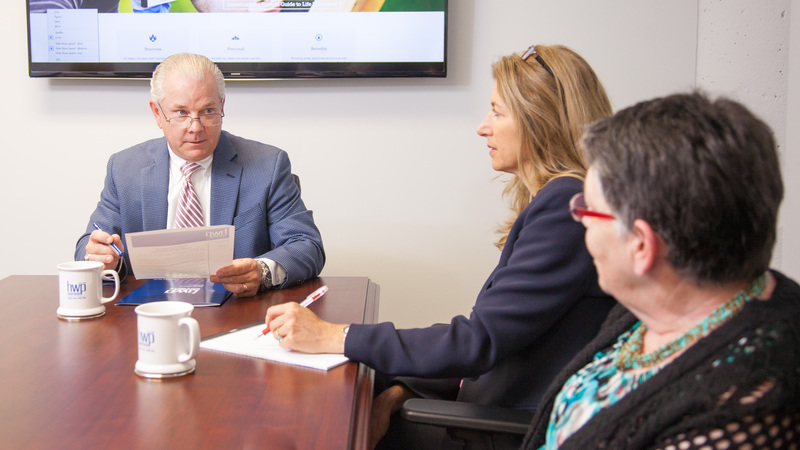 This portal (MyWave) has been a great help to our Human Resources team to stay informed with up-to-the-minute HR-related legislative changes, and administrative tools. Additionally, the newsletters and compliance updates seem to arrive at the ideal time to assist us with benefits and business strategy. The MyWave website has been an instrumental service tool to help support the customer service approach of Howard W. Phillips & Co. I meant to tell you I find the HR Hotline (MyWave) a very good resource staffed by knowledgeable HR professionals. Thanks for the information. I sent out the Exchange notices last week so we are ahead of the game where that is concerned. I’ve been keeping the portal site open and it has been a very useful tool. Thanks for your help Janet…it is greatly appreciated! I just wanted to drop a quick note and tell you how much I love these updates- they’re extremely helpful. Keep ’em coming! The site is helpful and quite easy to use. The site is good. I’ve been able to navigate the site. It’s user-friendly. Thank you for this and all the information you are providing. I wanted to take a few minutes to say you did a very professional, compassionate and empathetic job of representing us to our field employees and painting the challenges in a positive light in this unique healthcare environment today. We have excellent alternatives for all our employees and we all thank you and your team’s hard work in finalizing and continually supporting everything… and we really appreciate it and consider you a valuable part of the Alltech team.